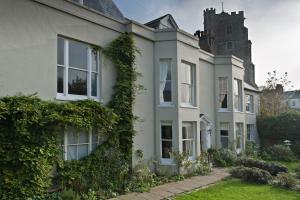 A short walk from the Old Town and seafront, The Old Rectory in Hastings offers elegant guest rooms in 18th-century surroundings. Uniquely styled accommodation with free Wi-Fi is complemented by a bar and pretty garden and terrace. See all The Old Rectory reviews..